As I told you all in my last post (click here if you missed it) , I’m taking part in the Kiss Goodbye to MS intitiative for the month of May. 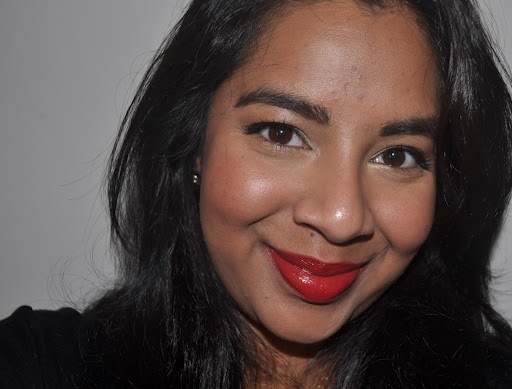 I’ll be wearing red lips every day in May to raise money for research into Multiple Sclerosis. It would be amazing if you are able to support the cause by donating to my profile page (click here) or by going on to the www.kissgoodbyetoms.org website and either registering yourself or by donating to the cause in general. 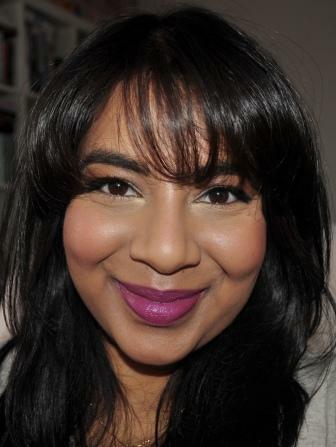 As per my promise to you, I’m updating my red lip FOTD every day for May to prove I’m standing by my word. Here’s my red lip for today: it’s Revlon Lip Butter in Candy Apple on top of NYX Hot Red lip liner. 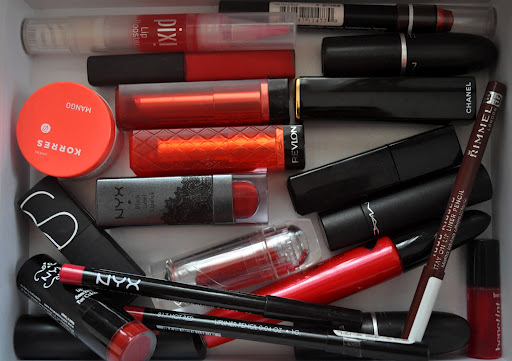 I was so worried I might accidentally use another shade apart from red that I’ve made myself a red lip wardrobe (thanks Emma from Emma Bovary Beauty who used the phrase in her latest post here– what a genius idea!). ← Kiss Goodbye to MS- Support the cause!